ibox is an already existing product… which has been reinvented just for you, with your every day needs in mind! 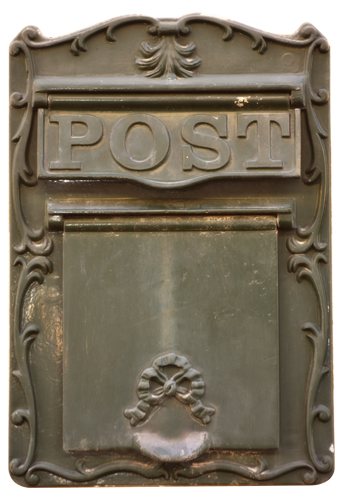 Enjoy the convenience of having an international mailbox with more features than ever…. And even more are on the way! Your packages and purchases made in the U.S. can now be forwarded to your local ibox. Customs procedures will be taken care of for you, and those costs, duties, shipping and handling, financed until pick up. Physical Mailing and Shipping address in Laredo, TX. U.S.A.
Local address in Ajijic, Mexico. Reception of Mexican correspondence at no additional charge. Multiple and unlimited number of users. Free notification of items received. (by e-mail and upon request). Professional, friendly and reliable bilingual service. Check our ibox plans, there is one spacially made for your needs!